Just Write About It. 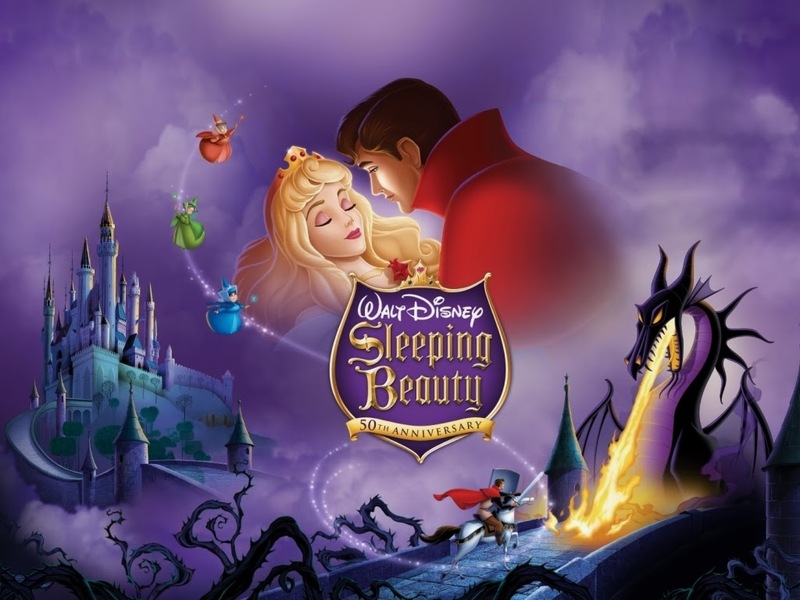 : Watching Sleeping Beauty as a 20 year old! Watching Sleeping Beauty as a 20 year old! Walt Disney's Sleeping Beauty was my all-time favourite video (yes we used a VCR then) as a tot. When I couldn't sleep the other night I began scrolling through Sky Movies' Disney collection and was pleased to see it was there. And I soon realised I hadn't watched it since my age was even in double figures. It was strange to watch something I had enjoyed so much early on in life in and analyse it as the twenty year old I am now, with all the pollution my naive young mind has witnessed since. Firstly, I noticed that the narrator was American, which was something I had never realised before now. I assumed when I was a child that all films were British. I quickly realised how for the majority of the film it is predominantly female. With the three female good fairies, Flora, Fauna and Merryweather, Maleficent the evil fairy, and Princess Aurora (Rose) who drive the direction of the film's the plot, yet it wouldn't be a Disney production without the heroic Prince Phillip, as the only character who can save the day. Because in this patriarchal society, women just can't save themselves *sarcasm intended*. 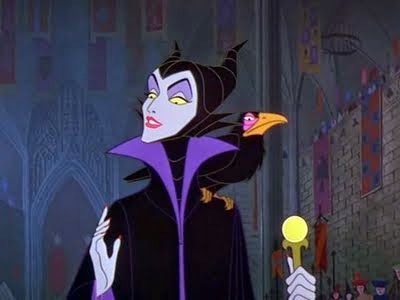 I had completely forgotten about how dark the animation gets, and that Maleficent's character is actually really scary. When Princess Aurora is put under the spell to follow a green orb around the winding cobbled staircases I couldn't help but feel a little scared by it. I must have been thicker-skinned as a child. 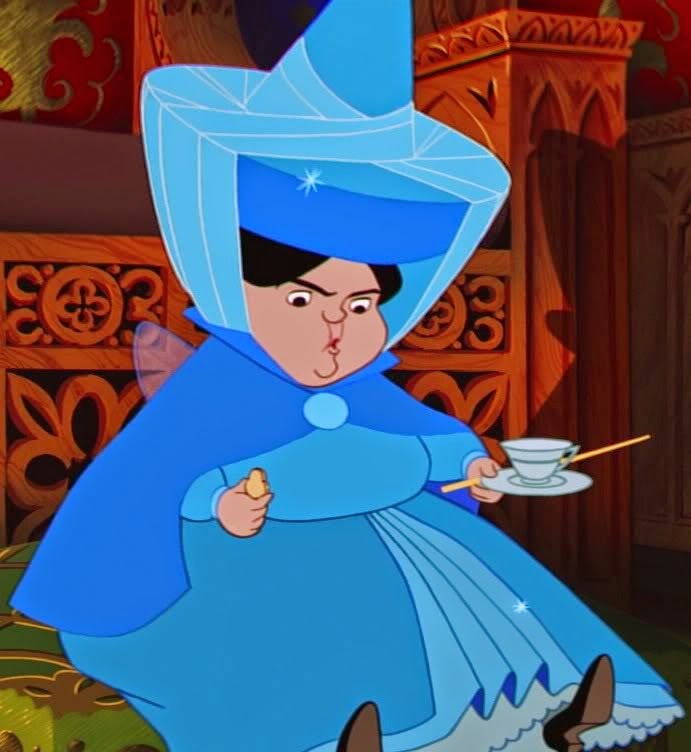 The blue fairy, Merryweather is absolutely adorable. And her two associates, Flora & Fauna are constantly bickering. They reminded me of myself and my two sisters as we were growing up, and even still now. Especially in the scene where Flora & Merryweather are fighting over the colour of Aurora's dress - I was actually laughing aloud. 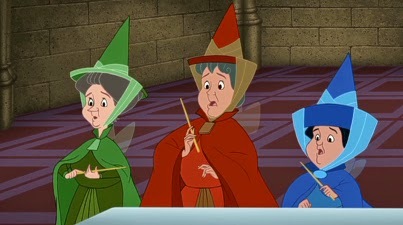 I couldn't help but notice how Merryweather, the little chubby one, is picked on by her fellow fairy companions - not much has changed in society in the 56 years between the release and my watching. There is even a point where Merryweather says of the dress Flora has made: "That looks awful." To which her reply to Merryweather is: "That's because it's on you dear". Pretty bad really! I also realised how bad 2 Dimensional films look nowadays in comparison to the technology we're used to in 2015. Yet for a production in 1959, and the recent restoring of colour, I couldn't help but think that it must have been an amazing and magical picture at the time. It certainly didn't stop me enjoying it now, and loving it even more when I was little. I also couldn't help but feel nervous for Princess Aurora as she carelessly pranced around in the forest without any shoes on her little feet! She could have stood on anything in that forest. The overall re-watch made me realise how it's still bloody amazing!! Anyway, please excuse me while I go to the woods and sing with my owl and squirrel friends awaiting for my 'once upon a dream' man to show up. 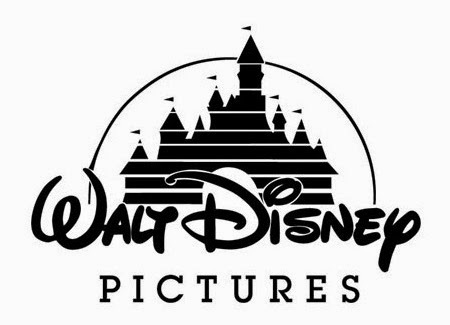 Comment below, what is your favourite Disney classic?